response from property - Apr 16, 2019 Thank you Kaylee we really appreciate the kind words. We are very glad you are enjoying your apartment and if we can assist you with anything let us know. response from property - Apr 04, 2019 Joseph thank you very much! We appreciate the kind words and we strive to continue to bring you the best service and apartment homes that we can provide. response from property - Feb 01, 2019 Thank you so much for the review! We are glad you enjoy living here so far! response from property - Jan 02, 2019 Thank you so much for your review! We are so pleased to know you enjoyed living at Battlefield Park Apartments! Great place to live.submitted by Kate H. - Dec 26, 2018 |Recommended: YesIt is a very calming place to live. I feel safe living here. response from property - Feb 12, 2019 Kate- thank you for leaving a review! We are so glad to have you and are glad to hear this is a good experience for you! Great place to livesubmitted by Destiny W. - Nov 14, 2018 |Recommended: YesThis is the best place I’ve ever lived. I feel safe, staff is easily accessible, and I’ve had zero problems. I like itsubmitted by Rachel N. - Oct 17, 2018 |Recommended: YesI tell them I love my apartment. It's close to everything I need. Management is friendly and helpful. Maintenance is quick in fixing things. Just moved in July 2018 so fair we have enjoyed living here. The apartment is great above average, feels like home.submitted by Rodney G. - Aug 27, 2018 |Recommended: YesSince we just moved in I can't really say a lot. I we are enjoying the apartment feels like home. The apartment is above average when it comes to apartments and I have lived in several. The noise from neighbors is loud at times especially those living above, but the is apartment life living. The staff are great and friendly. So been a great experience would recommend them to anyone. I have only been here for three days, but I think the grounds are great. Clean and very well kept.submitted by Tamara M. - Aug 13, 2018 |Recommended: YesI would say this is a great place to live. 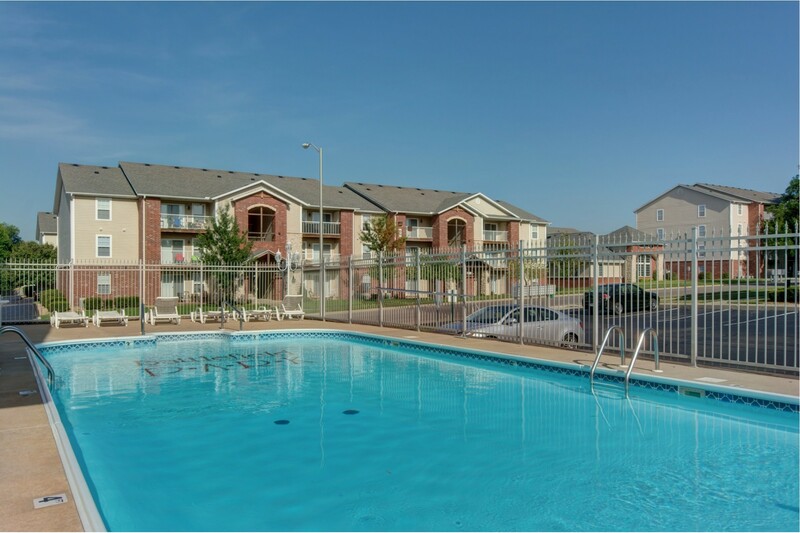 Battlefield Park Reviewsubmitted by Samantha C. - Jul 02, 2018 |Recommended: YesI've only been living at Battlefield for a few weeks but it is by far my favorite apartment I've lived at in Springfield. Everyone is very friendly and I really feel like they care about their residents.